Service is what sets our company apart. Our experienced team has the ability to get the job done no matter what. 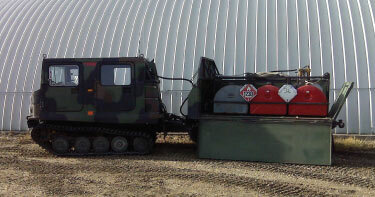 Offroad hydro-vacs can access the most sensitive and difficult terrain to get the job done. Safely and efficiently. Boiler equipped for winter use. 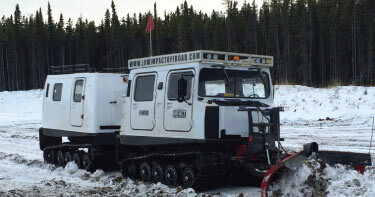 Low Impact offroad tracked machines and snow cats to safely plow snow in sensitive and/or soft condition. Providing the next best thing to a helicopter for getting personnel safely into remote sites in all conditions. 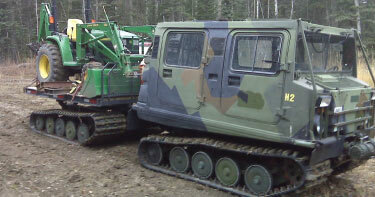 Various off-road machines with a payload of 5000 lbs. 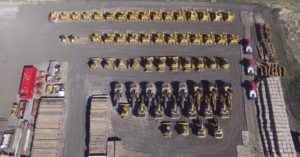 capable of hauling equipment such as mini-excavators, skid steers, welders, sandblasters, environmental drills, fuel tanks and more, as well as various aggregate such as sand, gravel and topsoil. 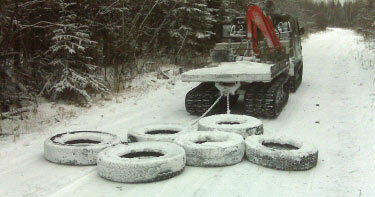 Constructing Winter Ice Roads can be both dangerous to personnel and damaging to sensitive terrain. 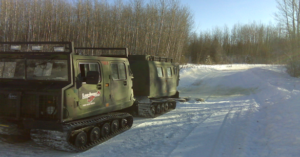 We are committed to finding and utilizing better methods to construct Winter Ice Roads while maximizing both safety and efficiency. Quick and safe response to off-road emergencies such as fires, floods, spills, remote vehicle/machine accidents, natural disasters and more. Offroad Pickers take the hard work out of heavy lifting in the worst conditions. Various sizes and models available. 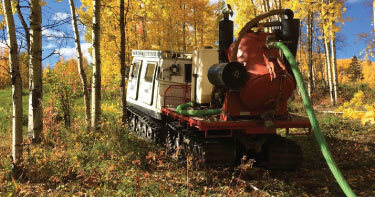 Providing Low Impact specialized equipment and the manpower to get into hard to reach, environmentally-sensitive areas to assist with various environmental spills. 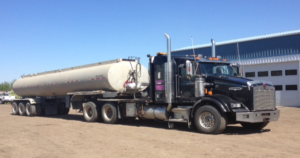 Safely transport fluid and chemicals through all terrain and conditions. 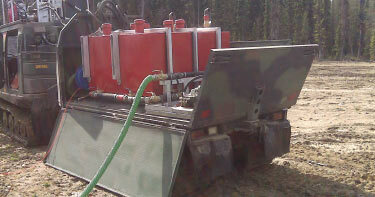 Safely transport and pump fluids and chemicals under pressure into pipelines, well bores, and more. 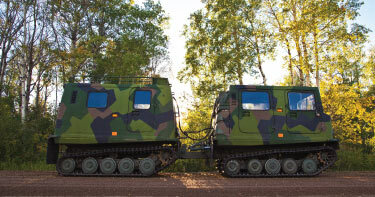 Amphibious Machines specifically designed for Pipeline ROW freeze-in. 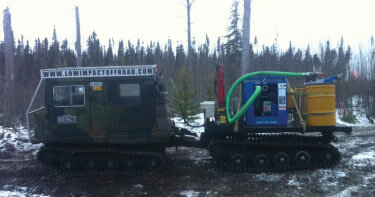 No matter how soft or swampy, or how thick the frost is get the job done safely and efficiently. 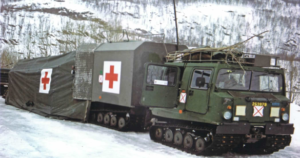 Providing offroad medical transportation and offroad ambulance services as necessary. We like playing in the dirt, and we have a lot of it. Purchase it by the truck-load and have us haul it to any location. 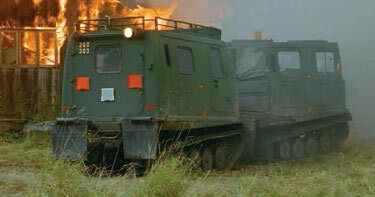 Offroad water hauling in all temperatures and terrain. 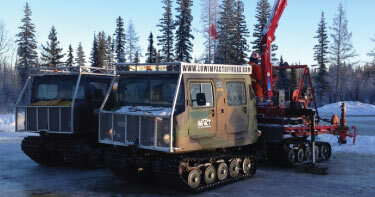 Specialized trucks and machines rigged with spray bars, water cannons, snow maker jets and more. 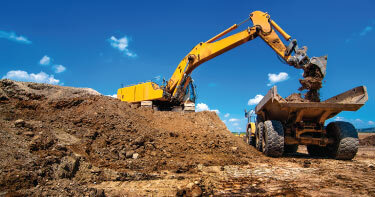 Store your equipment and materials at our location. 24-hour trucker friendly access, gated entrance with 24-hour security, loading docks on site and various on-site services available. Options include Basic Storage, Premium Storage or Premium Storage with Highway Frontage.